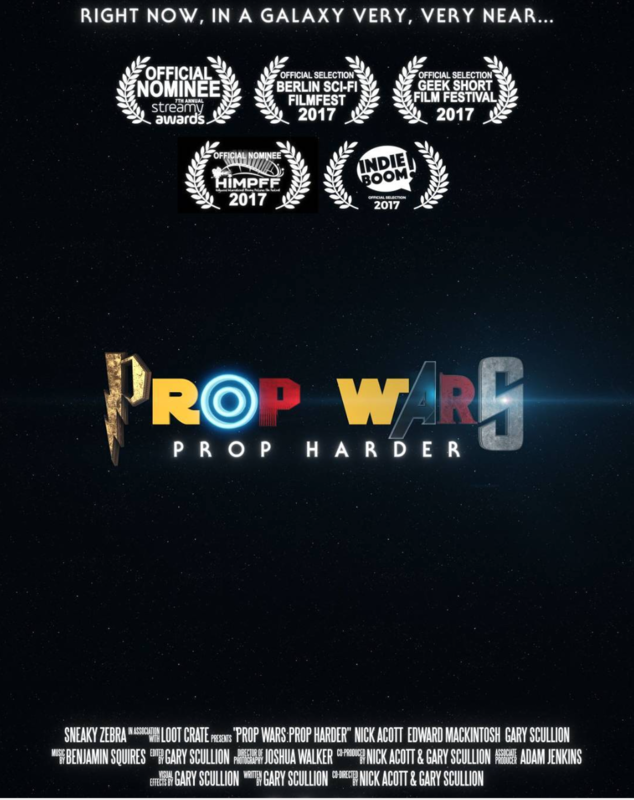 Prop Wars: Prop Harder - IndieBOOM! Festival - IndieBOOM! The battle for Prop supremacy rages on, an eternity old fight continues - just sadly now it's down to these 3 geeky fools.